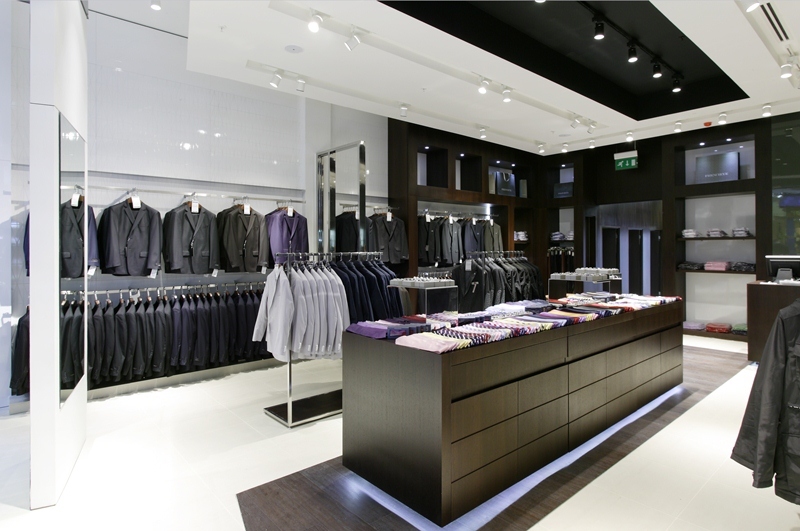 Few things have sent as many ripples of excitement through the world of retail in recent years as the opening of the Westfield Stratford City shopping centre in 2011. 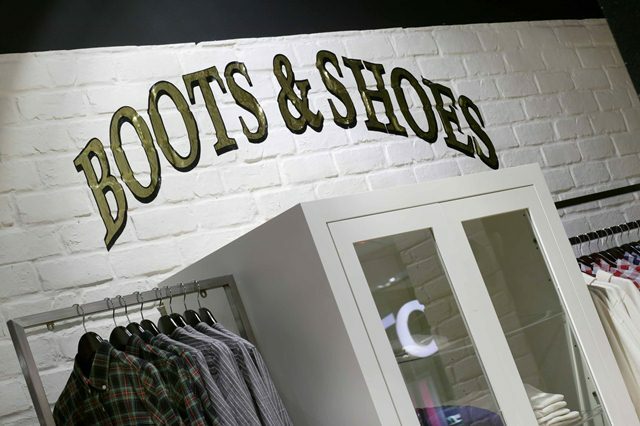 With over 300 stores offering everything from fashion, food, homewares, health and beauty, Westfield Stratford City was positioned as a jewel in the crown of UK retailing. 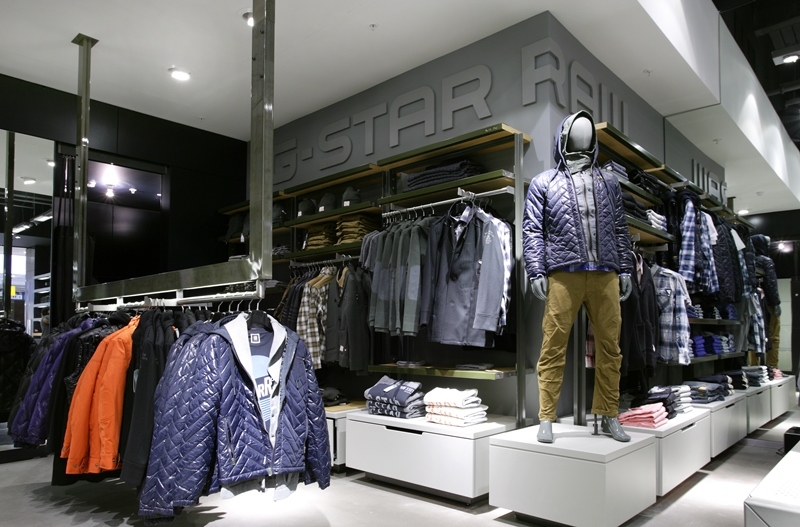 There was no question that its reveal to the world needed to be as grand as its design and ambition; each store had to look its best for the glitzy, star-studded launch party. 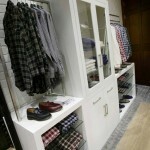 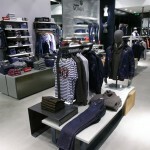 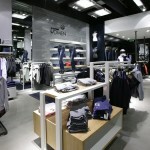 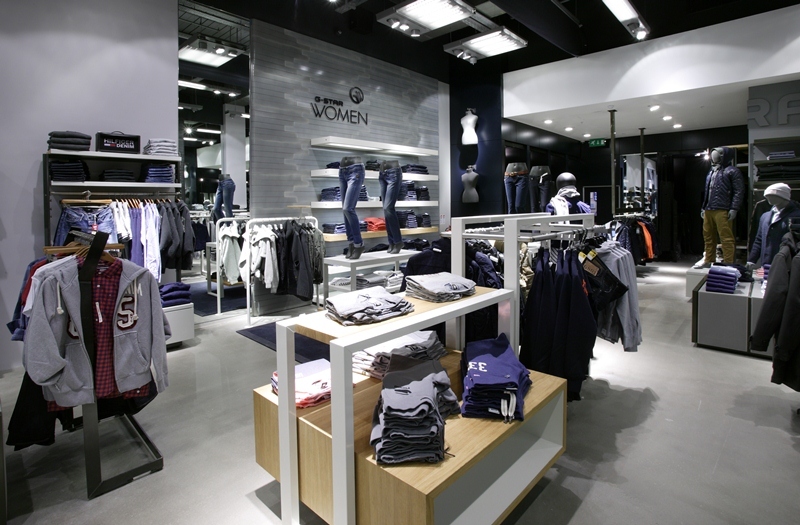 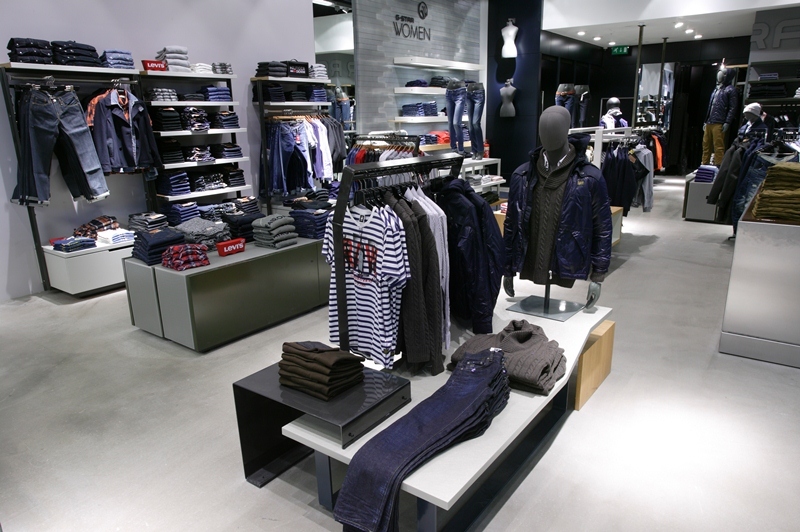 Behind the scenes, Triplar was instrumental in getting three of the shopping centre’s stores ready for business. 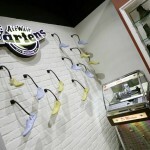 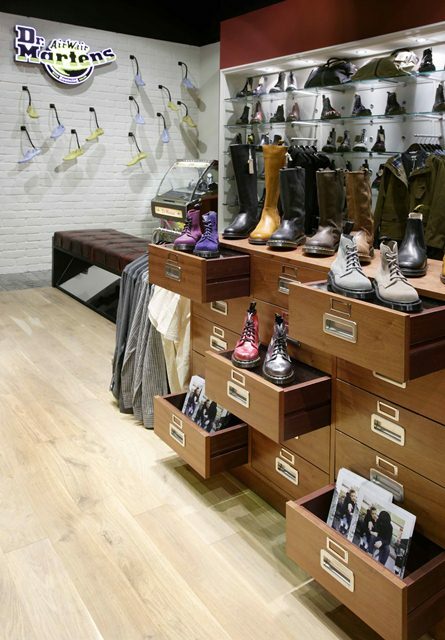 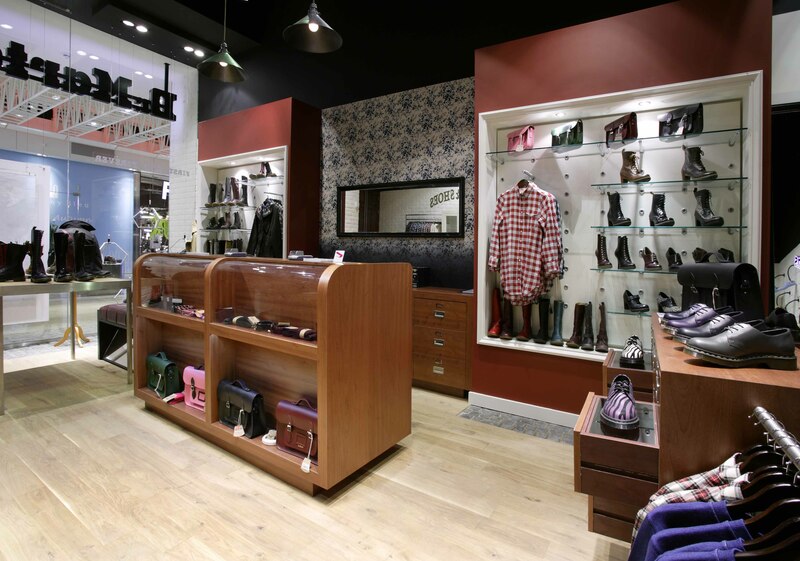 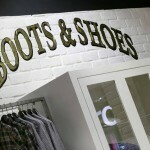 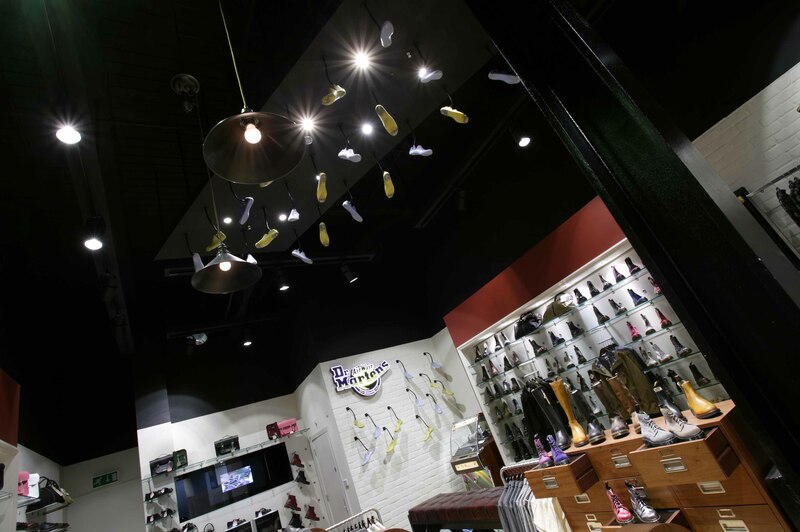 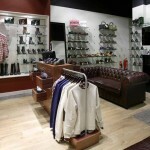 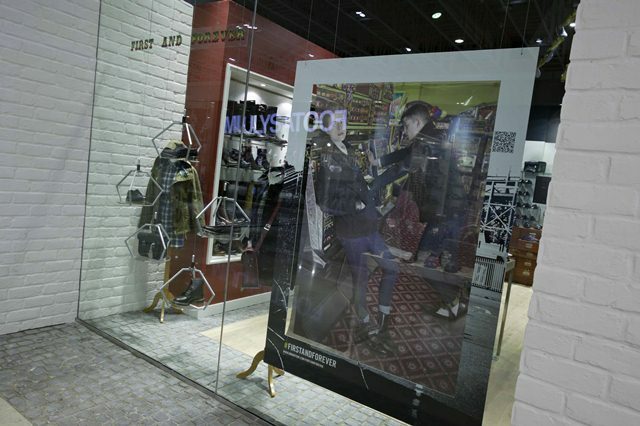 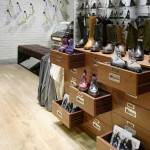 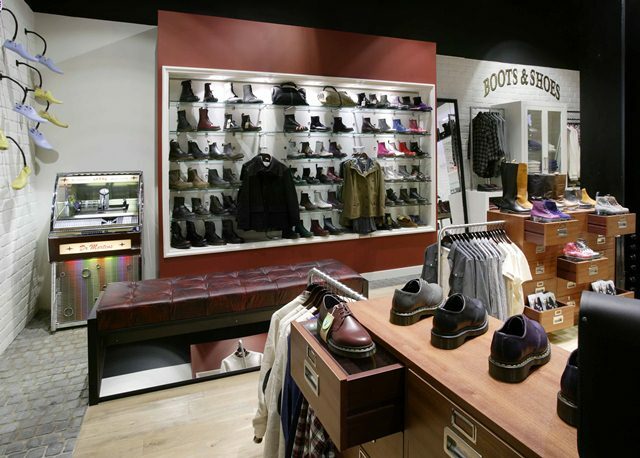 The team was entrusted with the task of completing retail spaces totalling nearly 400sq metres for boot maker Dr Martens, men’s tailoring brand Frencheye and fashion retailer Jeans West. 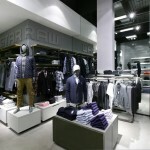 Covering these three varied projects in the run-up to the launch of Europe’s biggest urban shopping destination required an intensive work schedule, but Triplar was more than fit for the task. 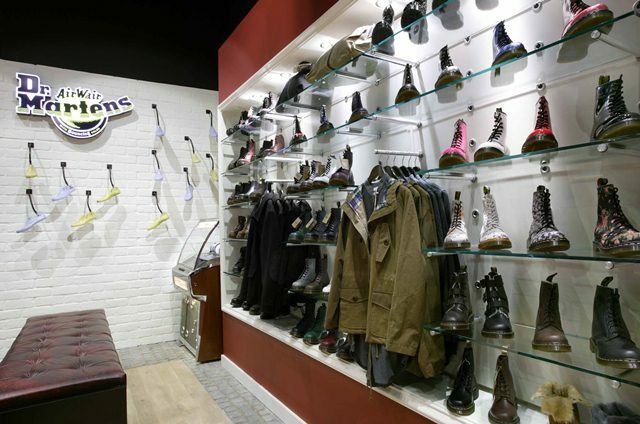 Both Dr Martens and Frencheye wanted a number of pieces of bespoke furniture building at Triplar’s production facility, including cash desks, gondolas, freestanding unitary units and mirrors. 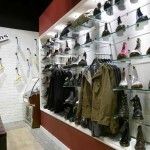 Although tight timings had to be hit, the business was able to draw on its professional and experienced team to meet all deadlines. 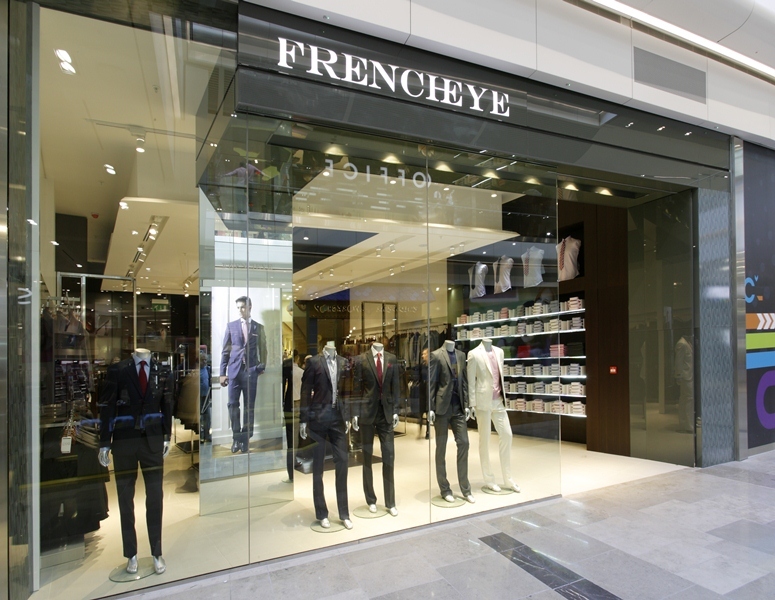 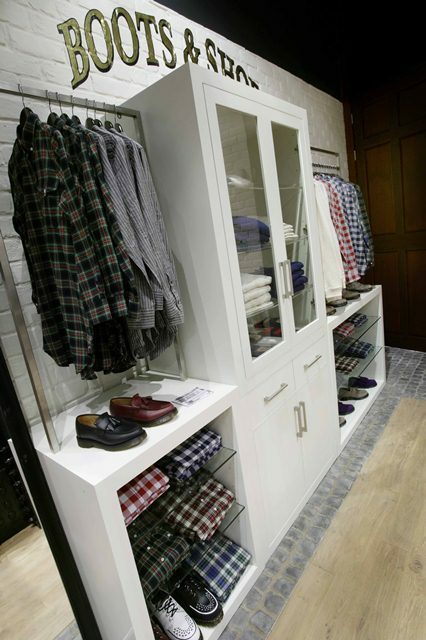 Triplar’s work on the Frencheye store involved a full shop fit, encompassing all mechanical and electrical works, decoration, manufacture and installation of all furniture, right down to the fitting of the shop front and glazing. 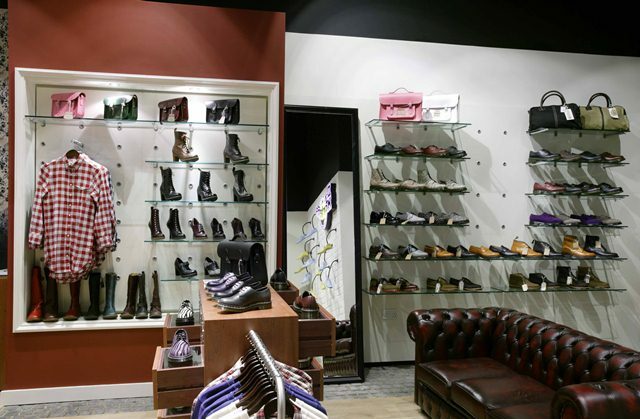 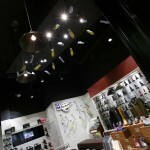 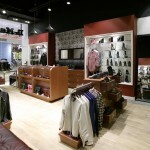 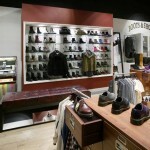 The team also provided a comprehensive fit-out for Dr Martens and everything but the furniture and fittings for Jeans West. 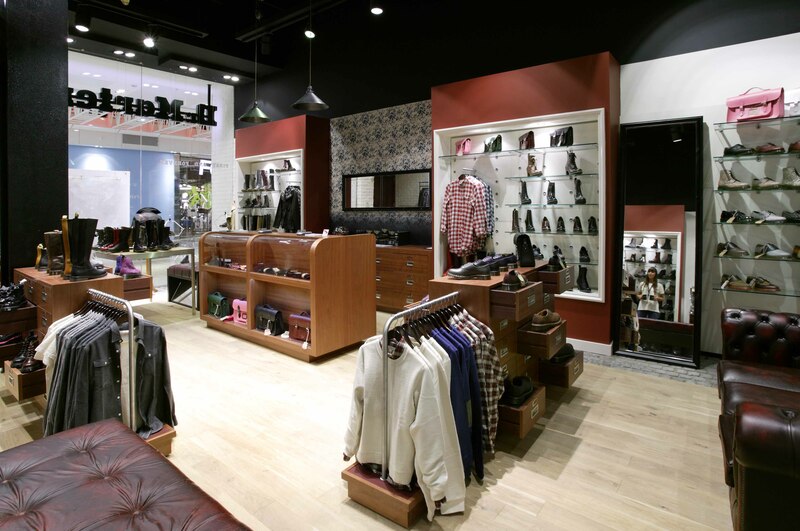 With such an intensive period of shop fitting activity taking place at the Westfield mall Triplar needed all suppliers to be reliable. Unfortunately glaziers on the Frencheye store pulled out but Triplar’s Project Manager sourced another company to complete the work at the eleventh hour – ensuring the store opened on time. 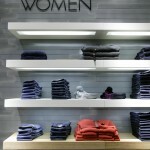 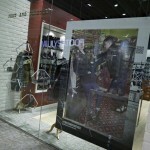 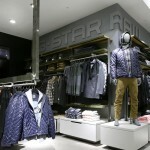 Shamim Hyder is a director of Jeans West, which stocks Levi’s and G-Star. 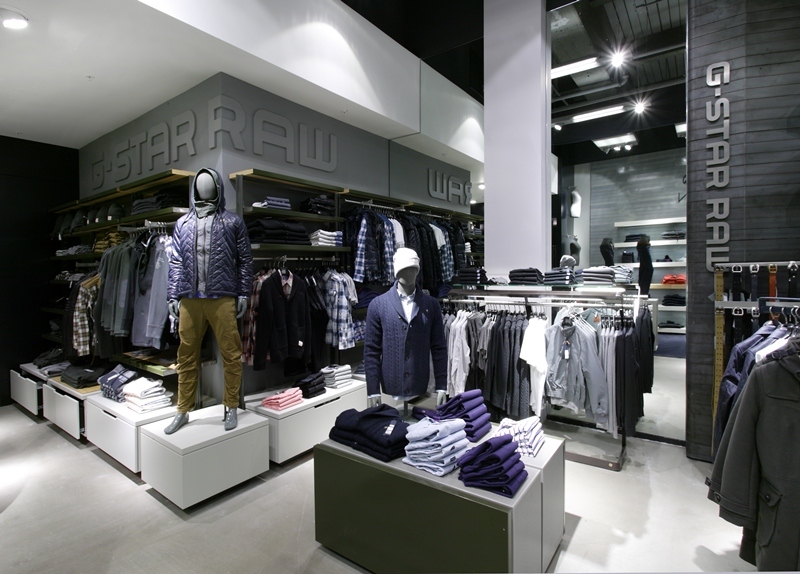 He said: “This project ran very late in the concept planning stage leaving only four weeks for building, merchandising and opening the store. 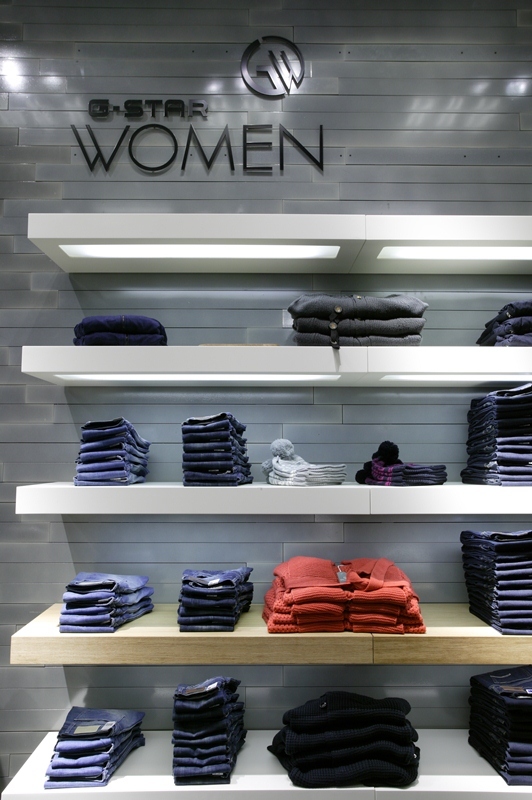 A lot of people were doubtful if it could be achieved in this time scale. 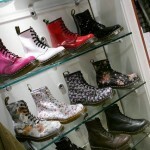 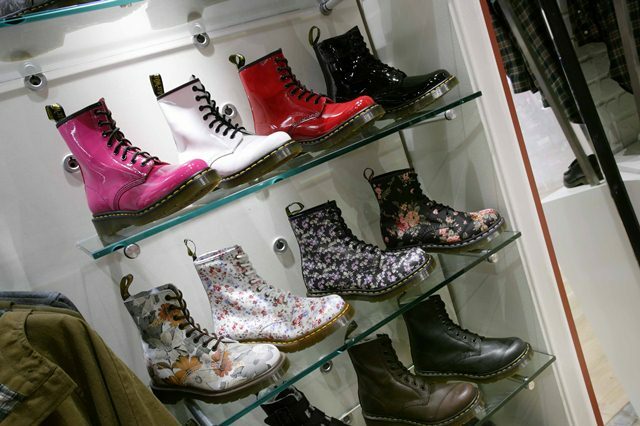 Debbie Morgan, Dr Martens, said: “The partnership between Dr Martens and Triplar during our recent store openings has been excellent. 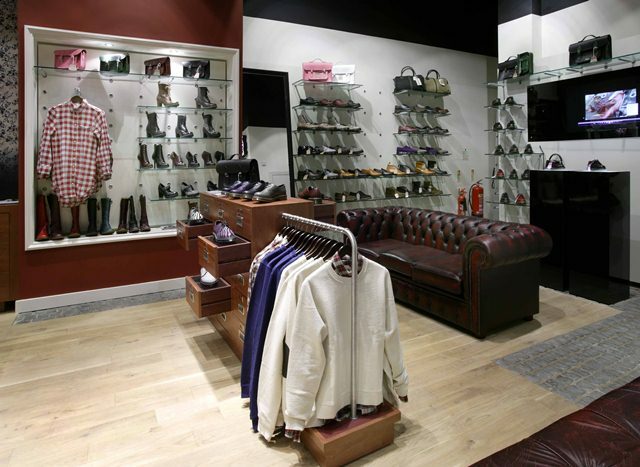 I have been hugely impressed by how well the projects flowed, made possible through the high level of engagement, commitment and professionalism demonstrated by Triplar.